Solid color area rugs are a good option if you have furniture with patterned upholstery. 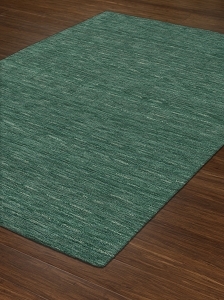 The Rafia Collection by Dalyn features rugs in solid colors including Mandarin, emerald and chocolate. 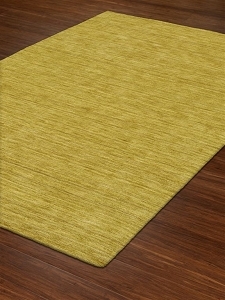 In addition to being perfect for pairing with patterned furniture, solid colors work very well with solid colored furniture. 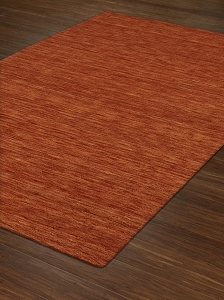 You can pull colors from the accent pillows as inspiration for the color of your area rug for example. 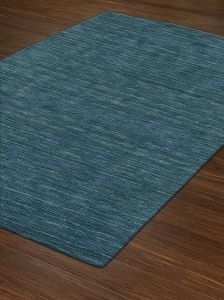 Rafia Collection rugs use gabbeh dyed wool yarn in multiple shades to produce solid color rugs that have an impressive depth of color. 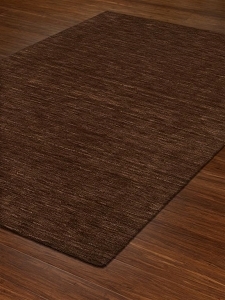 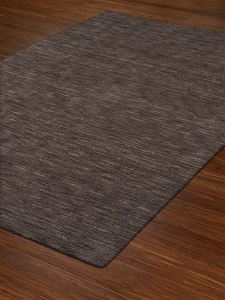 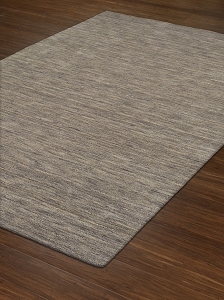 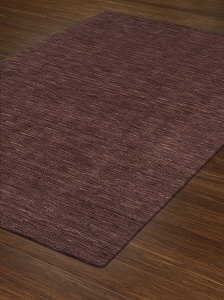 These Rafia collection Dalyn rugs are 100 percent wool and have been hand loomed.